The Aam Aadmi Party in Delhi had recently complained to the Election Commission about "mass deletion" of names from the voters’ list in complicity with BJP. However, sources alleged that the party's representatives mostly remained absent during the three-day-long door-to-door survey of voters. The allegation comes on a day when the Delhi government called a special session of the Assembly to protest "illegal deletion of names of voters" from the voters' list. A source in the office of the Chief Electoral Officer in Delhi wondered, "How can the party express informed views about the voters’ list when its representatives were not present during a major part of the survey?" According to the source, the representatives were present only for two to three hours per day, while the survey went on for several hours every day. The AAP had alleged mass deletion of the names of voters by the Chief Electoral Officer in Delhi in the last four years without following due process. Following this, the Election Commission ordered a door-to-door survey of voters. As per this order, the officers had to conduct this exercise in specific localities in Delhi in the presence of representatives of the AAP. However, the claim made by the source raises serious doubts about the veracity of the party's allegation. 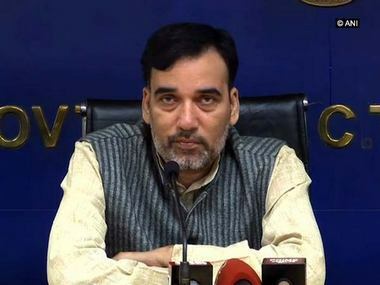 Sources in the commission also said that nothing erroneous about the deletion of names from voters’ list was found even during the limited period of time that the AAP representatives were present in the survey. “But when they issued statements in the media, they presented a view which was totally different from the reality,” the official further said. 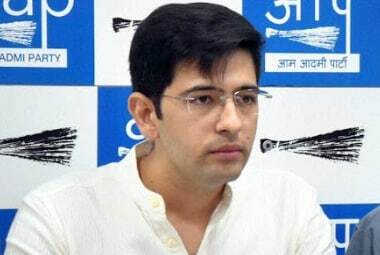 The survey was conducted on 16, 17 and 18 November after a complaint by AAP's national spokesperson Raghav Chadha. Eleven teams were formed to conduct the survey. The party maintained its stand on the issue even after the survey. Speaking to Firstpost on the allegations, Chadha said that at the very outset of the survey, it was discovered that the process was erroneous as the election officials were carrying the wrong voters’ list. “The lists of deleted voters which were downloaded from the Election Commission's website were different from the ones which the election officials carried. What is the point in conducting the survey with a wrong voters’ list? How can a correct audit be conducted with a wrong voters’ list?” he asked. He also expressed doubts on whether the commission even has an exhaustive list of deleted voters. However, the office of the Chief Election Officer has categorically denied this allegation in an official statement issued to the media. 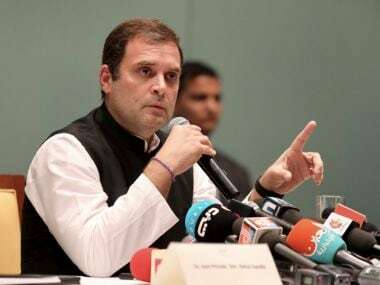 Officials on Monday told Firstpost that the Chief Electoral Officer has already submitted a detailed report to the Election Commission after the ground level survey, and has found that the procedure followed for deletion of names from voters’ lists was accurate up to 99.99 percent. Deletion of names from the voters' list is a regular process followed by the commission to ensure that only people ordinarily residing in a constituency have their names in the concerned voter’s list. The Chief Electoral Officer has to follow a detailed procedure to delete the name of a voter, which includes informing the voter, physical verification of his or her residential address, and also obtaining signatures from witnesses at the time of deletion. The issue of deletion of names of voters from the electoral rolls will be discussed on Tuesday during the Vidhan Sabha's special session. 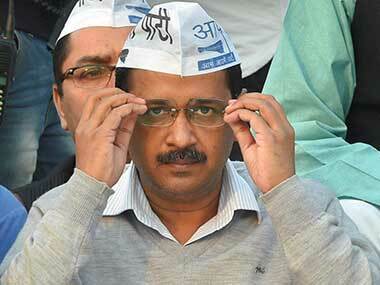 On Monday, the recent attack on Kejriwal was the topic of discussion. This is not the first time that the AAP has been engaged in a spat with the Election Commission. Earlier, it had raised allegations of EVM tampering during elections, which it failed to prove.